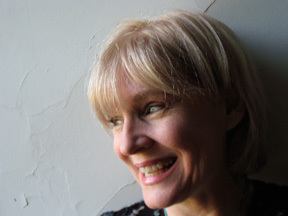 Playwright Arlene Hutton, whose play Letters to Sala will be presented Feb. 11-19 at Annie Russell Theatre, is at Rollins this week in preparation for that production. She’ll talk about her play, and about the process of adapting a work from the page to the stage, at 7 p.m. Wednesday night at Annie Russell Theatre. Hutton is here as part of a series sponsored by the Winter Park Institute, which will look at women in the Holocaust. Junie B. knows how to get to kids. More accurately, the grownups behind Junie B. Jones, and Barbara Park’s long string of Junie B. Jones books, know how to get to kids. Just start off a story with an elaborate discussion of throw-up, and you’ve got a young audience hooked. Orlando Repertory Theatre has snagged a show that’s sure to please next summer’s teen actors, Hairspray. The summer Youth Academy show will be presented in July 2011. The Florida Children’s Repertory Theater is looking for Creative Drama Instructors for the Orange County Schools Extended Day Care Program. We are currently instructing in Cheney, Chickasaw, Sadler, Catalina, Englewood, Rosemont, Lancaster, Oakhill and Orange Center We would like to add a few more instructors to our schools in need. My mother was eight years old when A.A. Milne’s children’s book Winnie-the-Pooh made its debut in 1926. Times were different then, and that 8-year-old quickly fell in love with Pooh, Christopher Robin and their oddball menagerie of friends. My mom is 92 now, but she still loves Pooh. So does her daughter, who inherited a fondness for the goings-on in the Hundred Acre Wood – and who can’t help be tickled by Orlando Repertory Theatre’s production of The House at Pooh Corner, which is just as sweet and prickly as a Pooh story ought to be. Congratulations to MicheLee Puppets, which has won a $15,000 grant from the Aetna Foundation for a project to fight childhood obesity in Florida. 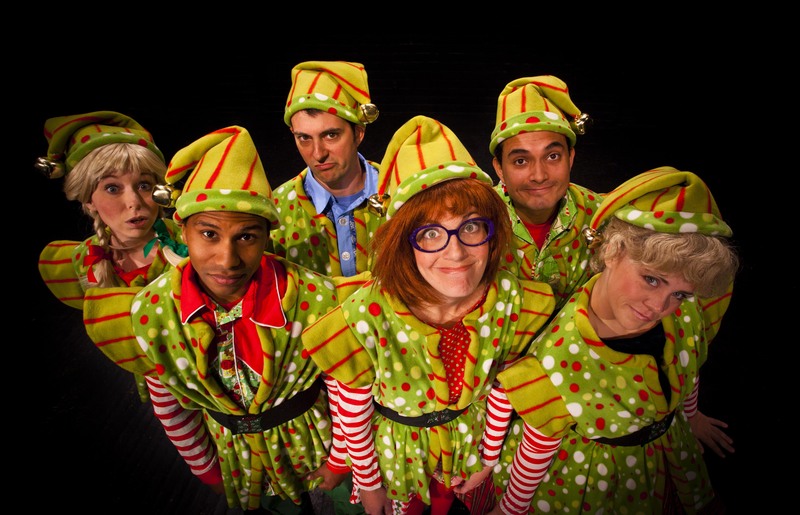 The grant was the result of online voting, which — thanks to some terrific online promoting hereabouts — gave MicheLee the third highest number of votes across the U.S.
Little People’s Theatre, a company that has just settled in Winter Springs, is offering free tickets to organizations that help children in need. Florida Children’s Repertory Theatre announces the play Once Upon a Rhyme will be available for touring to elementary and preschools during the months of October and November. 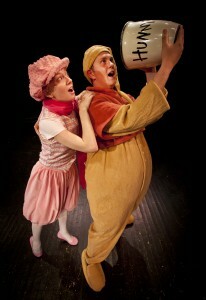 The show is a delightful audience-participation play with familiar and unfamiliar children’s stories acted out by adult professional actors, accompanied by favorite children’s songs. The show lasts 30 minutes and does not require a stage — just a large space. The performance is for children from 4 to 8 years of age. Interested public or private schools should contact Doreen Heard, Artistic Director, 407-657-4483, for details and cost. 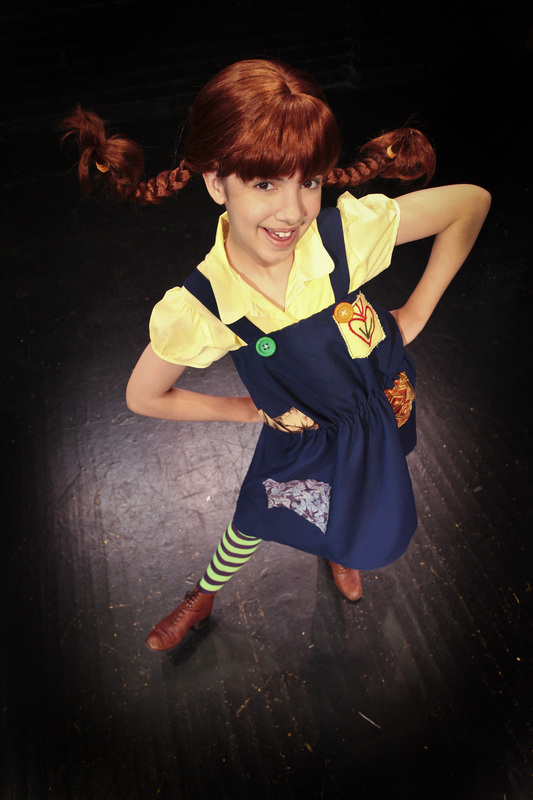 Pippi Longstocking may not be the kind of role model parents want for their kids. She’s brash. She tells tall tales. She’s not a fan of school in general, and she thinks learning her multiplication tables is for the birds. Florida Children’s Repertory Theatre is looking for three creative drama teachers to conduct classes at Orange Center, Rosemont and Lancaster elementary schools.